Ten years ago, superhero cinema was changed forever when the folks at Sony Pictures released a movie adaptation of the popular comic book character, Spider-Man. With an opening weekend gross of approximately $115 million, the movie turned out to be a massive success & helped move forward much of the superhero movies today. After releasing the successful follow-up, Spider-Man 2, the studio released Spider-Man 3. Sure, it made tons of money but the movie was terrible. (See how many times SM3 comes up in this post). After a sequel was scrapped, the studio decided to reboot the series, which was met with anger and criticism for some fans. And now on this 50 year anniversary of Spider-Man’s comic inception, can The Amazing Spider-Man recapture the magic that made Sam Raimi’s Spider-Man so appealing? This movie begins when Peter is a young child, a perspective that the previous movies never delved into. When Peter’s parents have a task that they need to complete, they leave him with his Uncle Ben & Aunt May (Martin Sheen & Sally Field) & are unfortunately never heard from again. Fast forward to the present day when Peter Parker (Andrew Garfield), now a teenage skater at Midtown High School, is struggling to come to grips with his parents disappearance while crushing on Gwen Stacy (Emma Stone), a very astute student. When Peter discovers an object that once belonged to his father, it leads to a chain of events which ultimately lead to big events that we all should be familiar with by now (The Spiderbite, Uncle Ben’s death, Peter becoming Spider-Man). Andrew Garfield’s performance as Peter Parker was absolutely spectacular. Amazing. Sensational. Not even kidding. His acting made a good portion of what makes this movie. As much I enjoyed Tobey Maguire’s portrayal as Spider-Man, Garfield took the role and made it his own. To steal a phrase from Harry Osborn in Spider-Man 3, ‘he did what [Maguire] failed to do’ (for whatever reason), he was able to consistently tap into the corny clownish side of Spider-Man while bringing the very powerful emotional performances when necessary. Garfield, being a longtime fan of Spider-Man, went through great lengths to prepare for the role of Spider-Man & did his best to play the role with respect to the character. I can attest to you that Andrew Garfield does such a great job as Peter Parker that you should see this movie based on Garfield’s performance alone. While Garfield’s inspired performance deserves recognition, he did not pull a Robert Downey Jr. in Iron Man 2; meaning he didn’t carry the heavy acting load alone. Veteran actors Martin Sheen and Sally Field reunite they masterfully perform as Peter’s loving Uncle Ben and Aunt May. [Fun fact: Field & Sheen first worked together on a TV movie called Mongo’s Back in Town in 1971.] Off camera girlfriend Emma Stone affectionately plays Parker’s love interest Gwen Stacy. Rhys Ifans’ mysterious Curt Connors works very well in the context of the film. Comedian Denis Leary did a great job of playing police captain George Stacy, while adding his own comedic style to it. The acting is this movie is simply amaz… superb. Outside of a couple of sequences that seemed overdone or unnecessary, the story for the most part is very inventive & enjoyable. It really captured some drama within the Parker household that was never really touched in the previous trilogy & executed well by Sheen, Field, & Garfield. The story focus switches halfway through the movie & could seem a little disappointing. 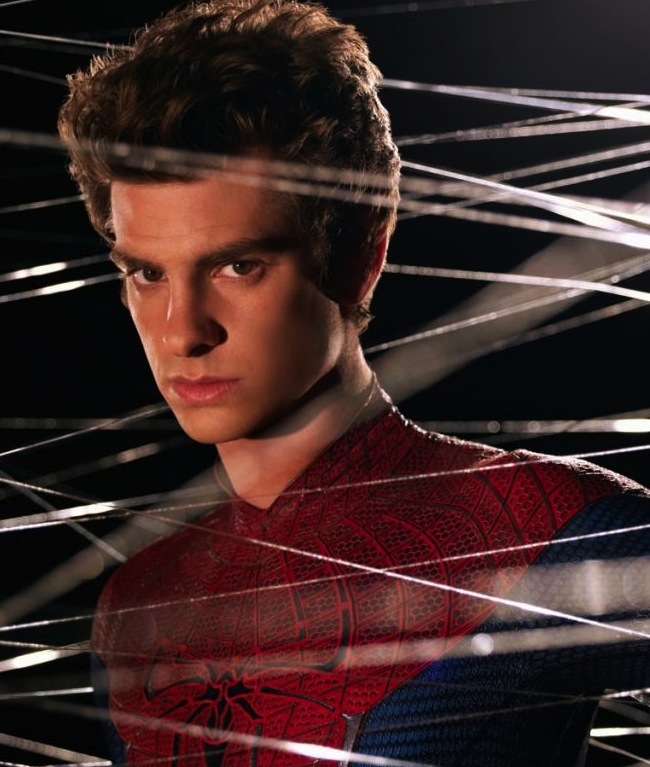 However, it also serves as an evolution for the character of Peter Parker, enabling the story to move forward. The look of the Lizard is a realistic spin on Amazing Spider-Man #6. The battle sequences are really exciting. Some of the battle sequences were featured in random TV spots & promotional videos and could seem repetitive. 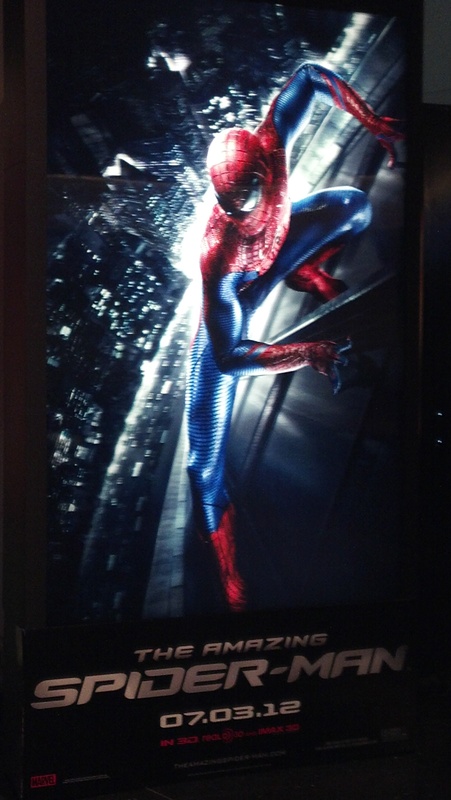 However, this would be a shot against the film’s overexposure in advertising, not against the film itself. If you somehow avoid all of the TV spots, you should be able to enjoy the battle sequences without feeling like you’ve seen part of it before.